The beautiful thing about Metrowest is the diversity, especially when it comes to real estate. Whether you’re looking for affordable apartments close to the college campus or family homes with private pools in gated neighborhoods like Palma Vista, you can find the home of your dreams in Metrowest. 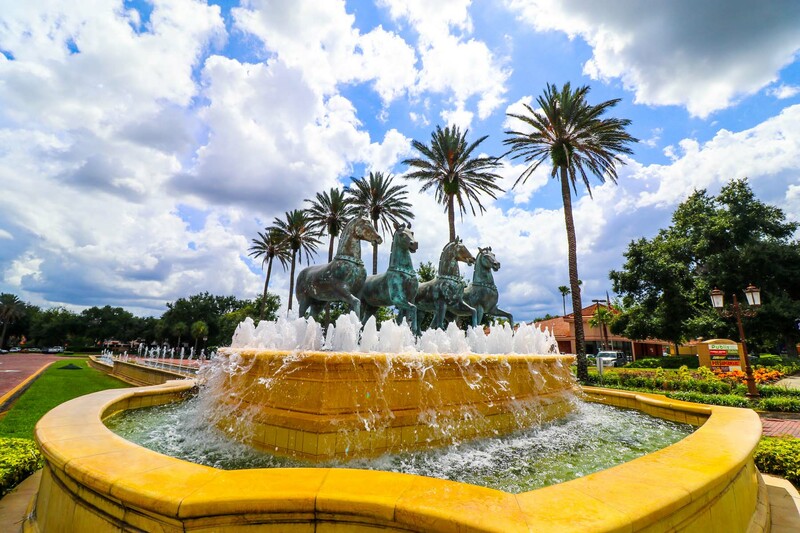 Valencia Community College is a common starting line for future UCF Knights, and college students and young families can find spacious, well-equipped condos close to campus, Universal Studios and the thriving restaurant scene in the area. Apartments like Harbortown Luxury Apartments and Arium at Metrowest provide residents with open-concept floor plans, resort-style amenities, and a highly desirable location.  Families looking for a little more space quickly fall in love with quiet communities like Timberleaf, where older homes have recently seen remodels, and where you can find four bedroom homes ideal for the busy family for under $200K. 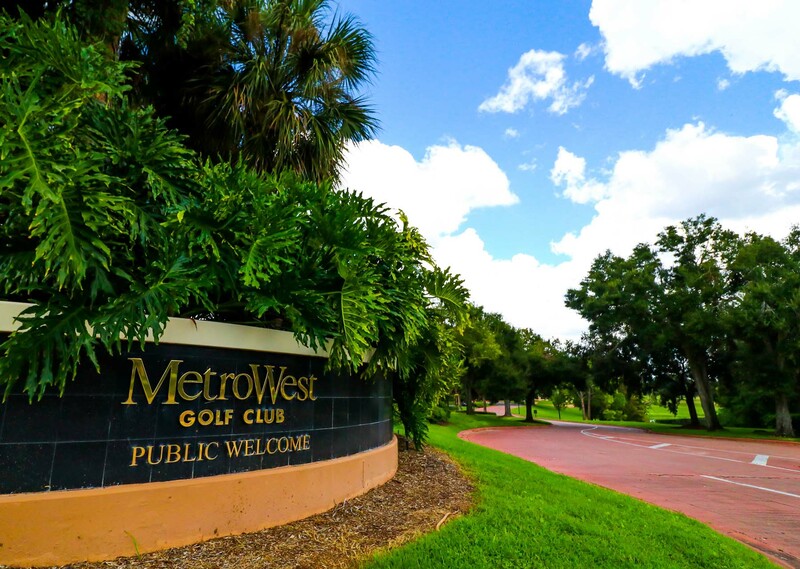 Families love Metrowest because it combines an active community and great schools with the luxury golf lifestyle that so many Floridians love. 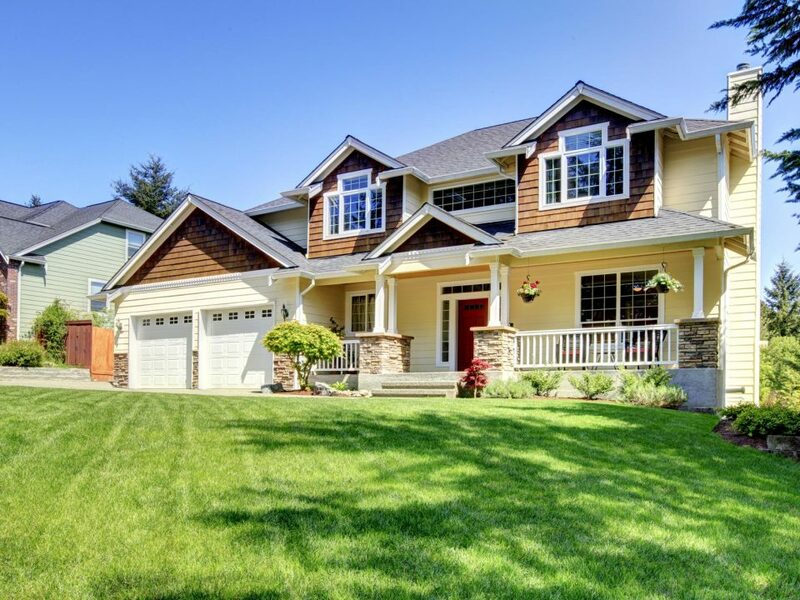 Families looking for the upscale golf course lifestyle find it in neighborhoods like St. Andrews, a quiet neighborhood with large homes that overlook the Metrowest Golf Course. This beautiful championship style course is ranked one of the best courses in the county, featuring thousands of mature trees, challenging sand bunkers, and breathtaking scenery. St. Andrews and surrounding neighborhoods offer homes in the $300k range, complete with modern upgrades and many have private pools. Metrowest was established over 30 years and has spent the last few decades growing and transforming into a quiet, almost-hidden community in the Orlando area. Unlike it’s neighbor to the west, Ocoee, the growth in Metrowest is slow and steady. It’s not an area where you regularly see new developments and business popping up all the time. However, there are a handful of new luxury developments popping up on the outskirts of Metrowest, like Havencrest, that give residents the custom luxury home experience. Residents in Metrowest zip down the wide sidewalks in golf carts, meet at Friendly Confines for a beer and a burger after work, and participate in local events that bring the whole community together. From 5k races to food truck rallies, a local Farmer’s Market, holiday events and outdoor movie nights, Metrowest has a packed social calendar that keeps residents connected. Bill Frederick Park at Turkey Lake is a gorgeous local park in the area, but if you ask locals about it, they may look at you confused. The park was called Turkey Lake Park for decades, and most locals still refer to it as such. This 187-acre park features large open fields, multiple playgrounds, shelters and pavilions for picnics and parties, and a community pool. There are cabins on site for camping, as well as primitive campsites. All year long, the popular park welcomes local families and tourists to enjoy the beautiful scenery, scenic walking paths and ample opportunities for boating and kayak tours. Because this is such a family-friendly community, you can go any direction and find a park or playground to enjoy. Shadow Bay Park is a local favorite, offering modern climbing structures, tennis courts and picturesque boardwalks jetting out over the water. Metrowest is the place for date nights, dinner with friends, delicious take-out and family-friendly dining. Metrowest may not be very big, but it is home to hundreds of restaurants and bars. There is a perfect combination of locally owned restaurants that only the locals know about and popular chain restaurants. This is where Metrowest locals hang out. This tucked-away restaurant and bar has an impressive outdoor patio, complete with full bar, plenty of TVs to catch the game, cold brews and a menu that makes it impossible to make a decision. Teak features live music throughout the week, friendly service and an unbeatable happy hour. Tucked in between some of Metrowest’s higher-end apartments, this hidden gem is a Metrowest favorite. For an authentic combination of Italian and Argentinian cuisine, this elegant yet relaxed local restaurant is a perfect date night spot. With an extensive wine list, a wide selection of pasta dishes and traditional sandwiches, Itar is equal parts deli, bakery, cafe and marketplace. It strives to provide an authentic European experience in the heart of Metrowest. The name may throw you off, but the dive-bar feel and mouthwatering tacos will have you coming back. This no-frills bar/restaurant tucked in an unassuming shopping center has live music on Thursdays and Saturdays, taco baskets that will fill you up and a friendly staff that will quickly learn your name. This hang out spot for Metrowest locals has earned its reputation for hosting a killer happy hour! 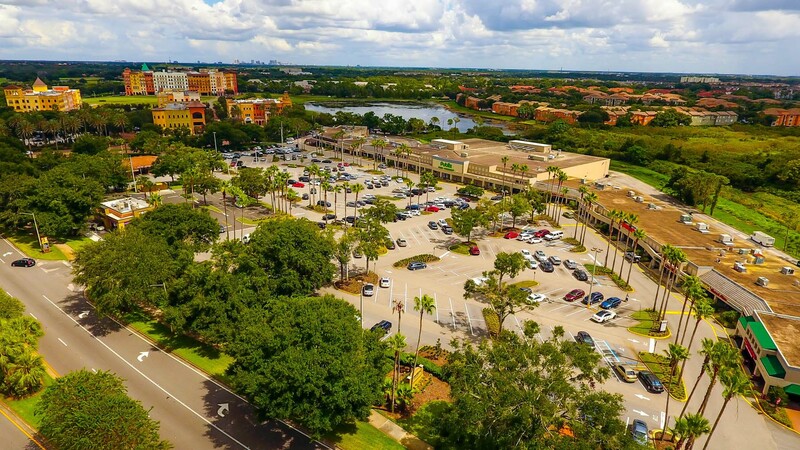 While technically not located in Metrowest, Millenia Mall is just minutes from the area and provides an upscale shopping experience that attracts tourists and locals alike. From high-end retailers like Michael Kors, Armani Exchange, Burberry and Gucci, the Millenia Mall is an experience all in itself. The mall is surrounded by big-box retail shops such as Target and Best Buy, and of course plenty of fast food chains. For everyday shopping, Metrowest locals take advantage of the Walmart on Kirkman Rd. and the small sidewalk shops throughout the city. 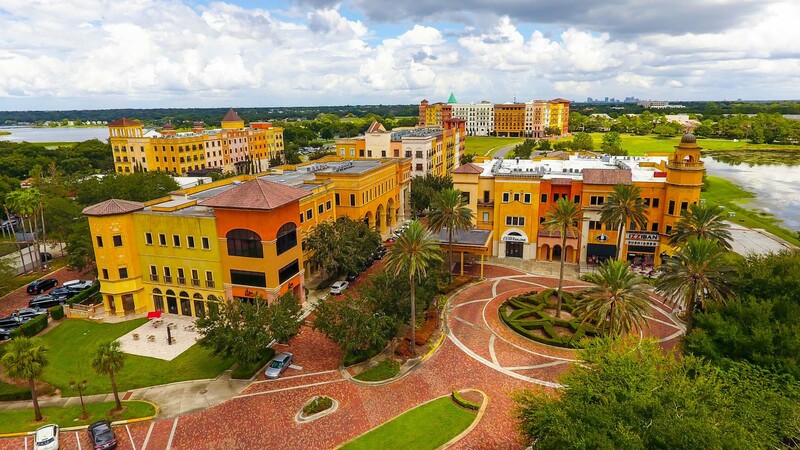 Metrowest Village is where you’ll find Publix, Suntrust, a local vet, bike shop, dry cleaners, and Friendly Confines local grill and bar. There are no big plans for significant development in Metrowest, and most locals are okay with this. 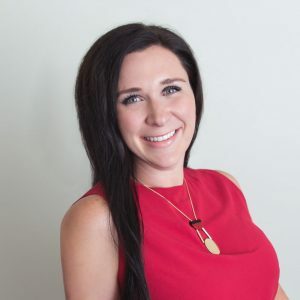 They’re happy to send their kids to schools that have been part of the community for decades, shop at the same stores they’ve fallen in love with, and experience the close-knit community feel that has taken hold of the area. Weekends in Metrowest look like golf or tennis in the morning, a girl’s night at Picasso’s Palette, getting together to watch the game with the guys at The Florida Tap Room, and afternoons out on the boat out on Turkey Lake. Families have put their roots down here, but the diverse and inclusive community is always welcome to meeting new neighbors. Metrowest has found its groove and locals enjoy the stable and slow-paced life it provides.